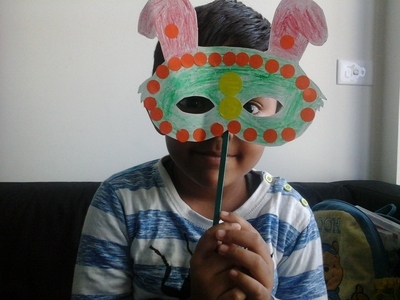 Kids will love making this easy Easter Bunny mask. 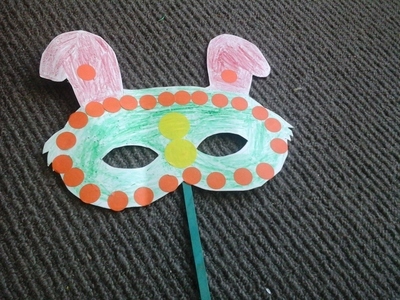 They can decorate the mask in their own style and use it for parties. On a chart sheet, draw the outline of an Easter bunny. 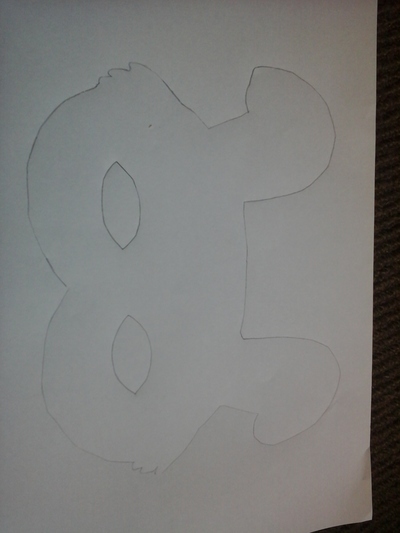 Cut the shape out of the sheet. 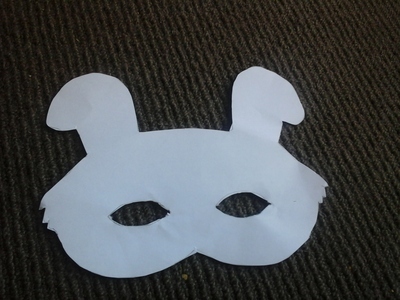 Now, cut the areas of the eyes to prepare the mask. Now decorate the mask to make it attractive and colorful. 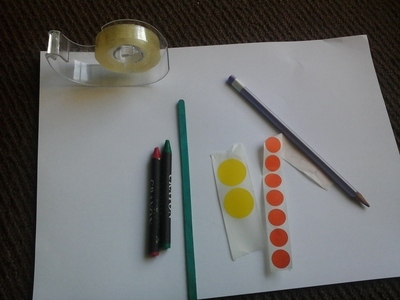 The coloured stickers can also be used to decorate the mask. Use sticky tape to fix an ice cream stick at the back of the mask. 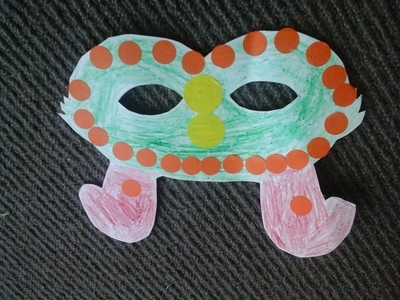 The Easter Bunny mask is now ready for the kids to have fun with. Have you ever been to Hamleys toy shop in London?